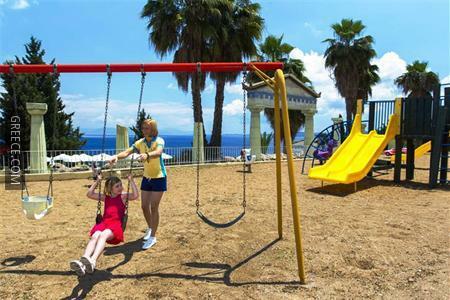 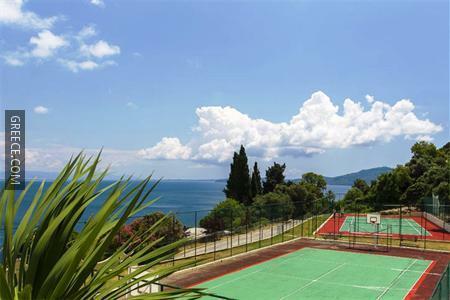 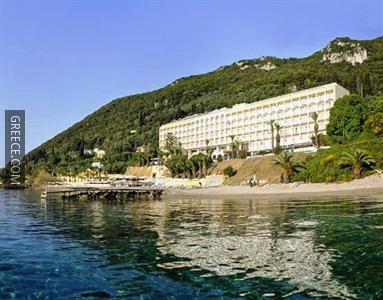 Located within the scenic parkland of Agios Ioannis Peristeron, the Primasol Louis Ionian Sun offers spacious accommodation and a full range of facilities, including water slides, a swimming pool and outdoor tennis courts. 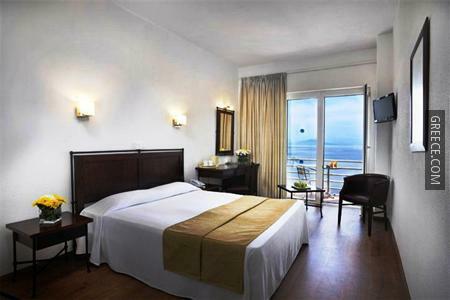 Some of the facilities provided at this pleasant 4-star hotel include an all-inclusive meal plan and a fitness centre. 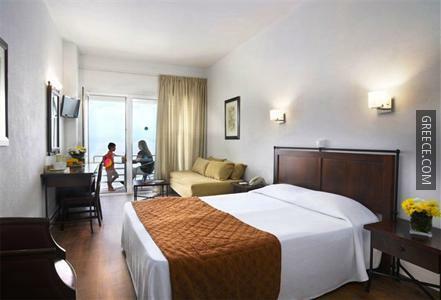 The hotel features a kids club and a kids pool, along with free parking. 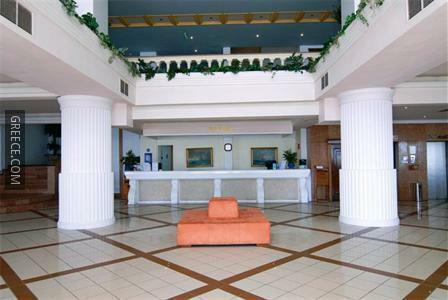 A Wi-Fi connection is available throughout the hotel, meaning you'll have no problems keeping connected during your stay. 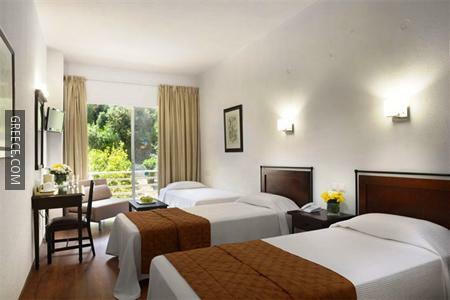 The rooms at the Primasol Louis have a refrigerator, a private bathroom and a hair dryer. 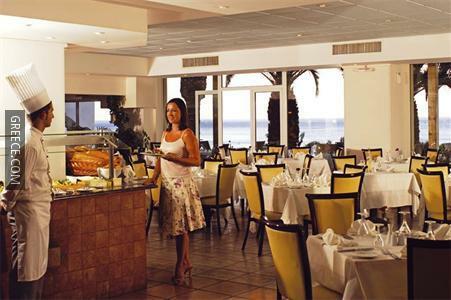 Guests can wake up to a buffet breakfast every morning, before setting off for a day of sightseeing in Agios Ioannis Peristeron. 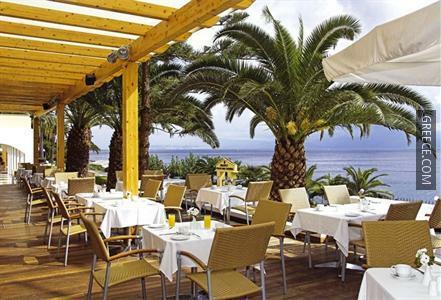 Corfu International Airport is under a 20-minute drive from the Primasol Louis Ionian Sun. 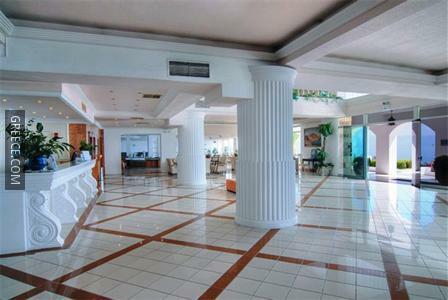 The hotel's multilingual staff will make sure your stay is comfortable.